It couldn’t be easier to bet with BTC (and BCH) in the Philippines. In this article we explain how to buy your crypto and start betting right away. Few other countries have such an intimate relationship with gambling than the Philippines. More than just an economic activity, wagering has deeply influenced the country’s culture and contributed to the national identity, which has earned the Philippines a solid reputation reputation as a gambling society - and one of the biggest gambling hubs in the world. Perhaps unsurprisingly due to its obvious advantages, bitcoin gambling is on the rise in the country, and Philippine bettors have several options when it comes to buying cryptocurrency. Have you ever placed a bet on a betting terminal or a PAGCOR site only to find it difficult to get your winnings? Or maybe you’re frustrated because most online betting sites refuse to take Filipino players, full stop. Well there’s an easy way to bet on sports or play casino games. And it involves bitcoin. Not sure how to get started betting with bitcoin? Read this guide and see just how quickly you can get started. We’ll show you how you to get started betting in no time so you can wager on your favourite sport - be it basketball (we offer NBA and even PBA fixtures), the next Manny Pacquiao boxing bout - or perhaps one of our exciting casino games. There are a myriad options for buying bitcoin and bitcoin cash in the Philippines. Generally, when it comes to security, price and privacy, the same rules outlined in our guide apply for options in the Philippines, so check out our article before choosing your preferred method. Although there is no major cryptocurrency exchange in the Philippines, most of the established exchanges (such as Coinbase or Bitstamp) offer international wire support, which enables buying bitcoin from a Philippine bank account. Bear in mind that SWIFT transfers may take a while, and fees might be steep depending on your bank, so take that into account before sending your money abroad. Some services, such as Cex.io, CoinMama, Abra, and Changelly, give the option of buying bitcoin via international credit card. This makes buying bitcoin almost instantaneous, with the drawback of carrying a generally hefty fee. So far there is only one bitcoin ATM in the Philippines. 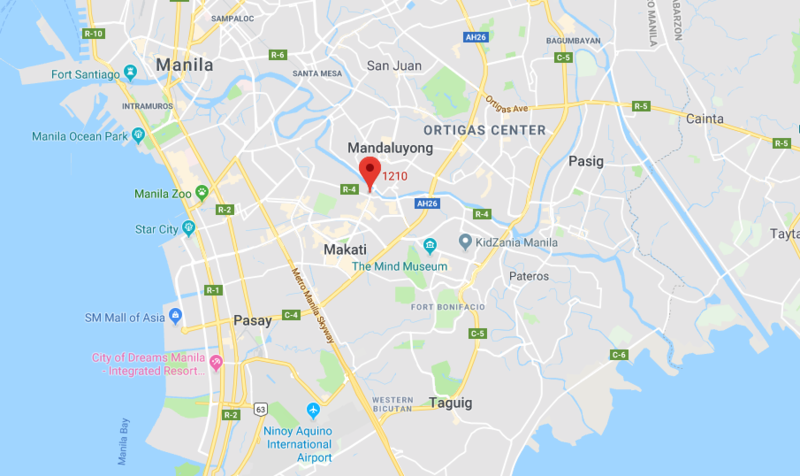 The service is available in the city of Makati, in Metro Manila. You can find more information on the machine’s location and current status at Coinradar’s webpage. Another popular option is buying bitcoin over-the-counter (OTC), a more private way of buying than using cards or bank accounts. Apart from established international platforms like LocalBitcoins and Wall of Coins, buyers in the Philippines can use a service called Moneybees, which offers five licensed physical locations where you can trade cryptocurrencies face-to-face in three different cities: Taguig City, Quezong City and Pasay City. Apart from the ones we already covered in our guide, you can easily buy bitcoin with Philippine Pesos even without a credit card or bank account by using services that are unique to the country. 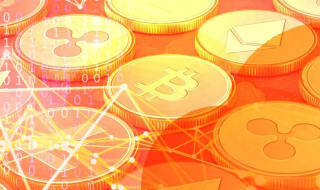 Some of them allow for buying bitcoin by paying at local stores or depositing at local bank branches, while one even accepts payments with mobile prepaid credits. One of the most established cryptocurrency buying platform in the Philippines, Coins.ph offers markets on bitcoin, Bitcoin Cash, Ethereum and Ripple. Creating an account requires only a valid email address or phone number, but keep in mind that there are account tiers which limit the amount you can buy depending on your level - the more information you share to verify your account, the bigger the allowance. After creating an account, you can choose from over 22,000 accredited locations to fund your account. Stores like 7-Eleven, Cebuana, M Lhuillier, and GCash boast instant payment confirmation, meaning you can exchange your funds right away. Alternatively, by using UnionBank online or UnionBank over-the-counter cash in you can get 100% rebate on their fees. After paying in outlet of choice, you only need to click “convert” at the main screen and voilà - your pesos are instantly turned to bitcoin. 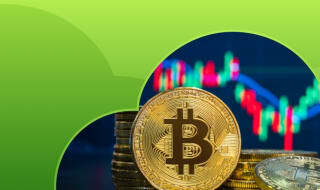 The oldest platform for buying bitcoin in the Philippines, Buybitcoin is a subsidiary of SCI (Satoshi Citadel Industries) Ventures, a company that owns other popular cryptocurrency services such as the Bitbit wallet, which is registered with the Bangko Sentral ng Pilipinas (BSP) and Anti-Money Laundering Council (AMLC) as a Remittance and Transfer Company (RTC). 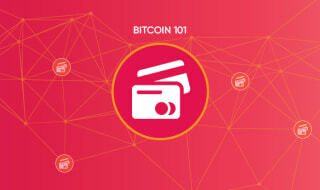 Being a fully registered company makes Buybitcoin a safe place to buy cryptocurrencies. On the flip side, however, AML regulation compliance requires buyers to go through KYC (know-your-customer), which significantly reduces privacy. Since both belong to the same group, users that log in via verified Bitbit wallet don’t need to re-submit documents at Buybitcoin in order to transact. Once your account is verified, you can fund it in any of the company’s partners, including Sterling Bank of Asia, Cebuana, and Dragonpay, or depositing in person at Cliqq kiosks in 7-Eleven stores throughout the country. This cryptocurrency wallet and exchange is headquartered in the USA, but it has partnered with UnionBank to support transfers from Philippine bank accounts. It also offers a network of Abra Tellers, where you can use cash to fund or withdraw from your account. Funding via UnionBank takes 1-2 business days and require a minimum of 300 PHP. Abra Tellers are physical locations (like Tambuntig branches) where transactions happen face-to-face, and fees start at 1.5%. Perhaps unique to the Philippines, bitcoin prepaid cards are a convenient way to buy the cryptocurrency. A service called Prepaidbitcoin.ph sells vouchers from two physical locations in Makati City, which can then be redeemed online for bitcoin. Vouchers can also be bought online through a platform called Gamex, with mobile payment from Sun, Smart or TnT, although this option is substantially more expensive. After buying your first bitcoin (or bitcoin cash), it is as easy as two steps to get started with some of the best odds in the industry. After funding your account, you’ll have instant access to the widest range of sportsbook fixtures in the crypto world - including lines on the PBA itself for the best of Philippine basketball. Plus, you’ll be able to choose from a myriad slots and table games with live dealers in the Cloudbet Live Casino. Finally, don’t forget to check our promotions page to enjoy the best offers around. And that’s it - the easiest and most secure way to bet with bitcoin. What are you waiting for? What is a Satoshi and how much is it worth?